1. 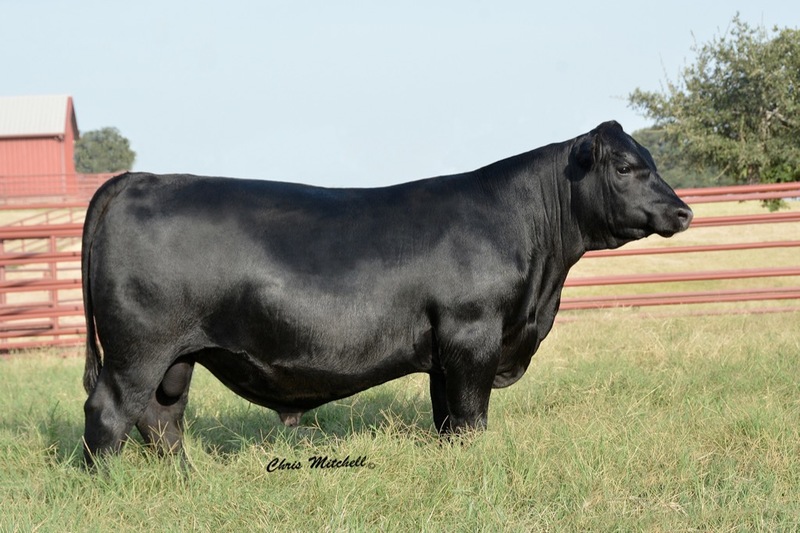 He has an elite DNA profile, a calving ease sire that is in the top 1% for WW, YW, HP, CW, Marb, RE, $W, $F, & $B. The Top 2% CED. And the top 3% for RADG , CEM, and $G. 2. Bragging Rights' Dam has sold almost $600,000 in progeny and is only 4 years old.